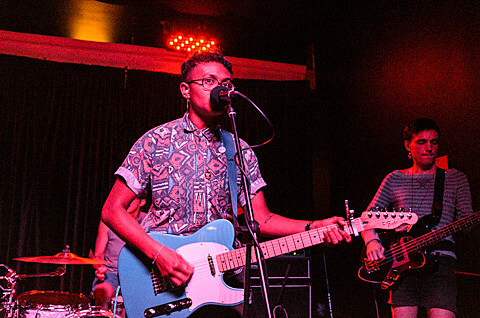 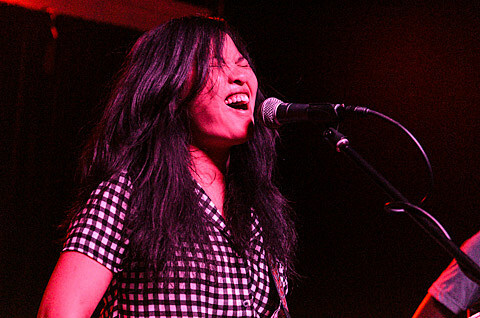 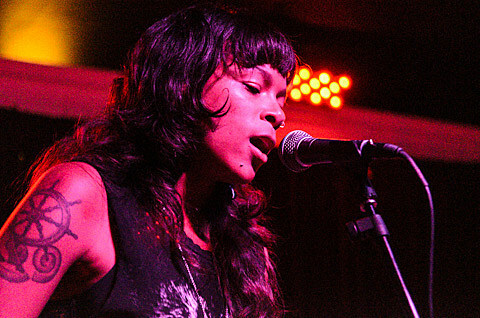 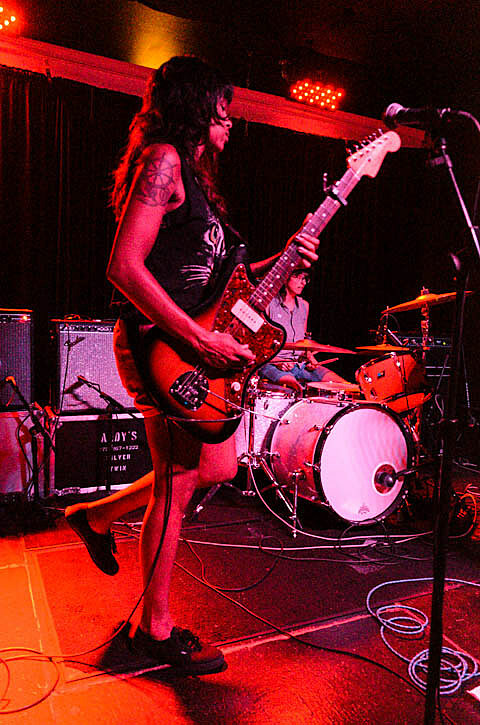 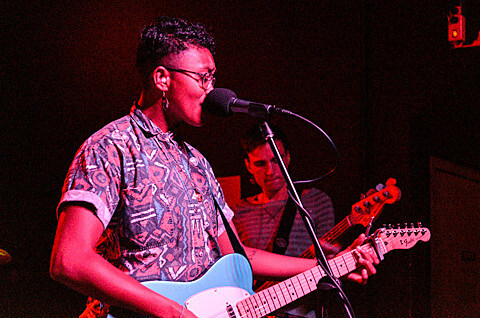 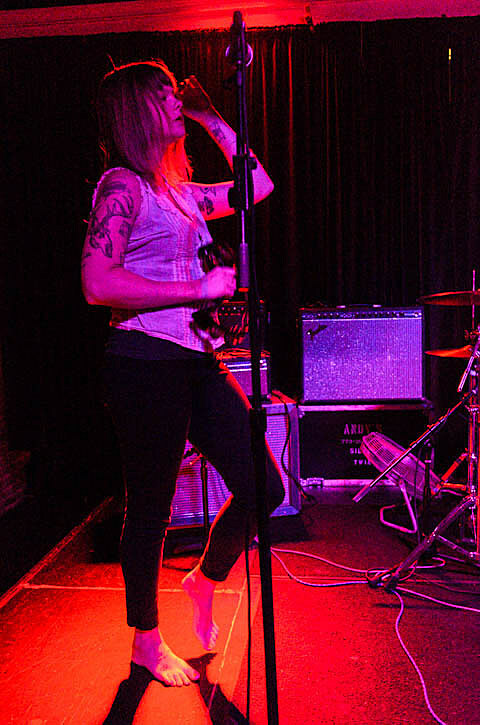 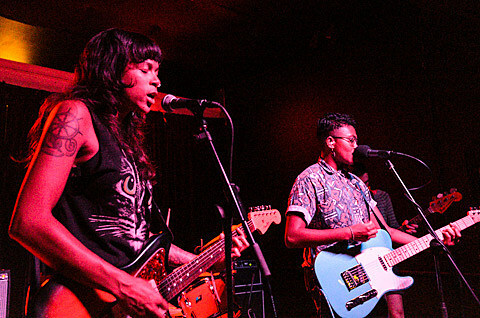 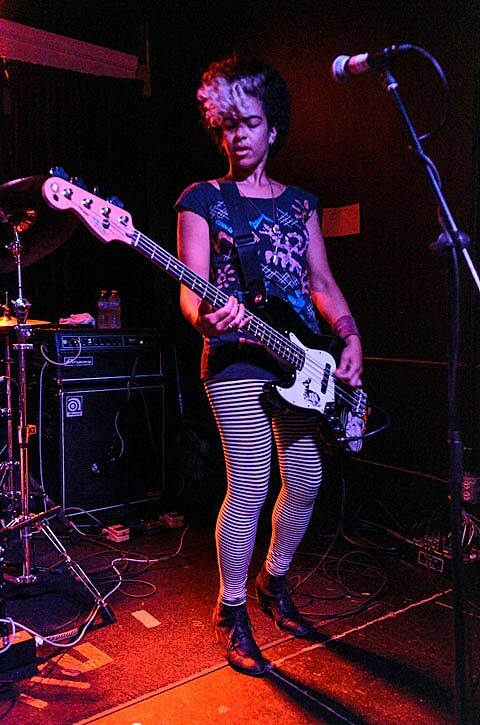 Our takeover of the relatively tiny Ultra Lounge continued on Friday night (8/2) with a free show featuring The Thermals, Heliotropes, and Aye Nako. 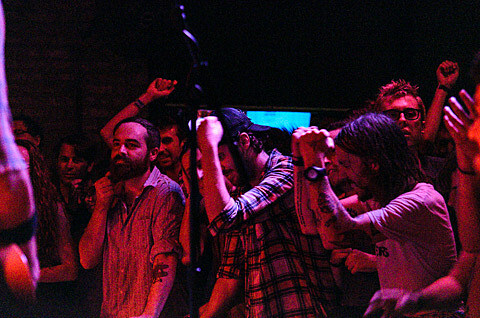 It was a super fun, rowdy punk show possibly made even more rowdy by the loads of free beer available, courtesy of our friends Sapporo. 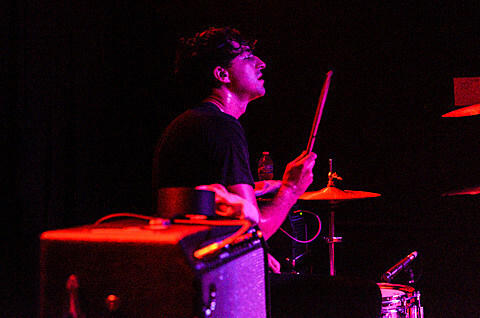 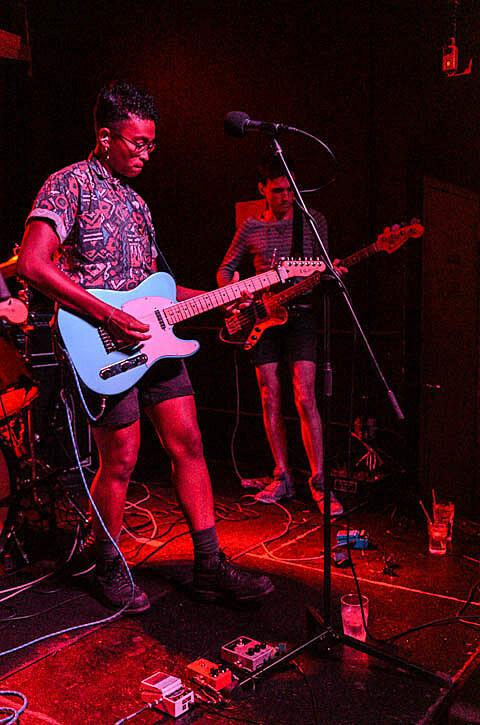 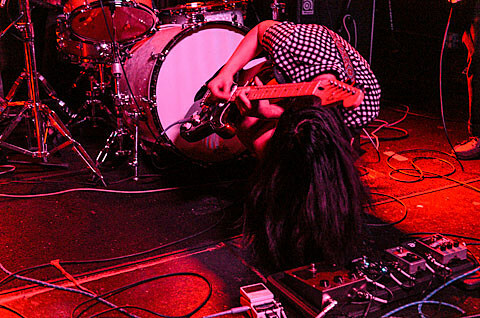 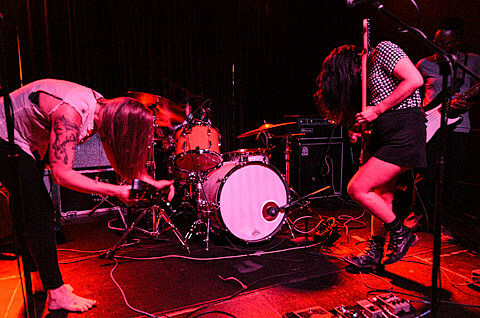 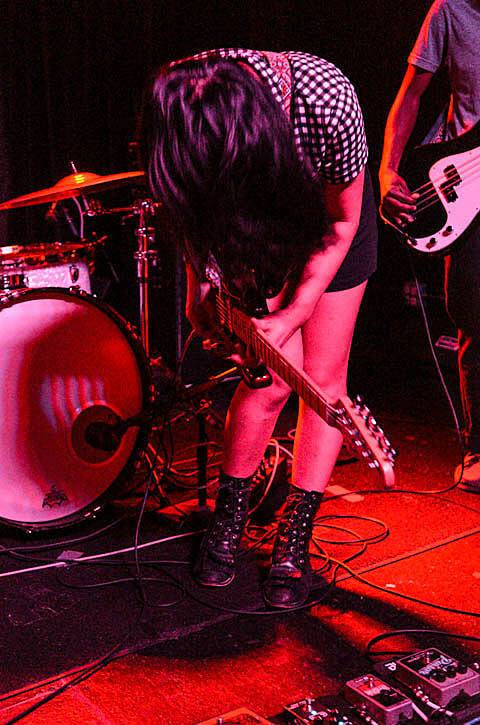 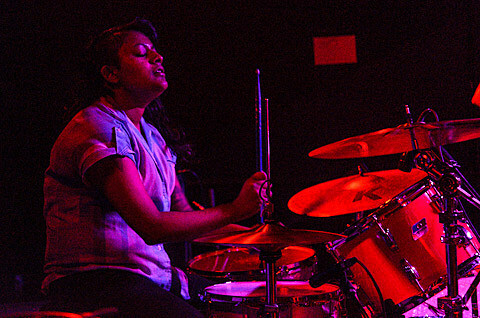 There was a healthy-sized push pit during Thermals’ 18-song set, which consisted of tunes from each of their six studio albums. 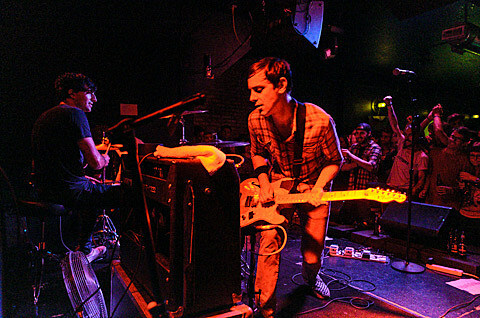 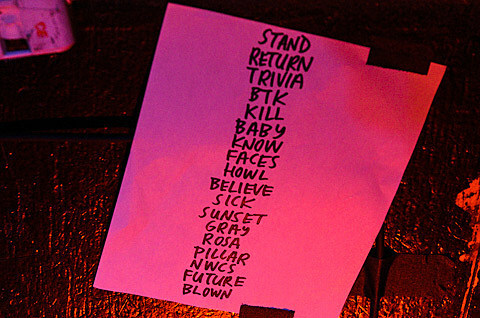 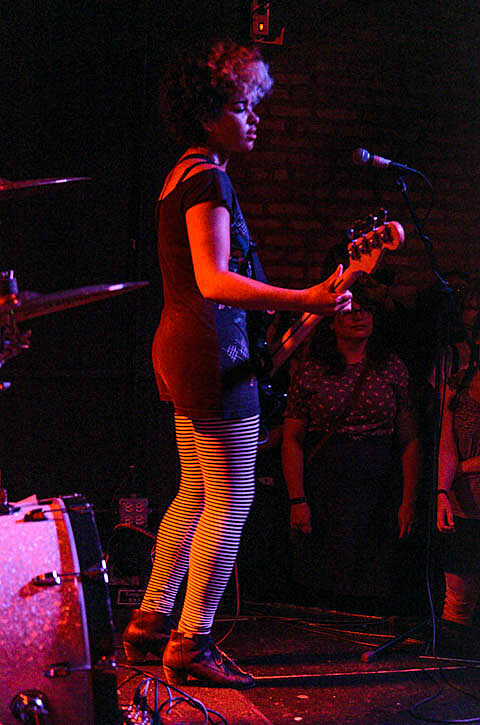 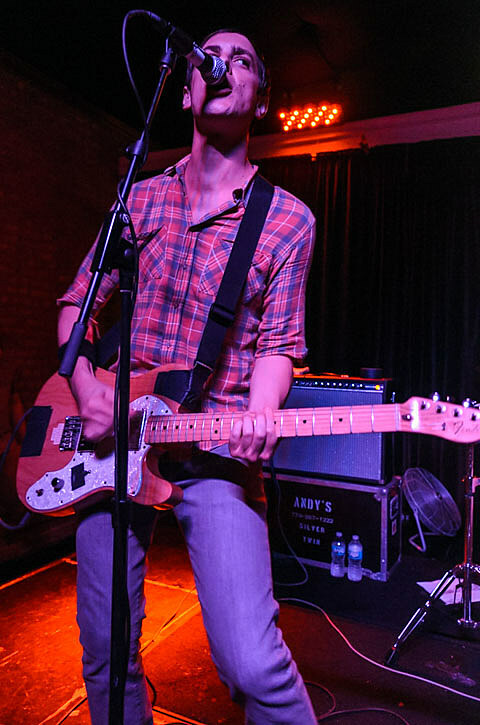 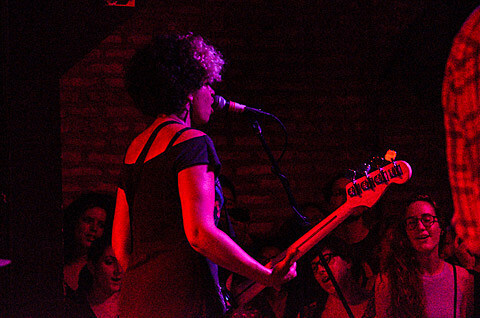 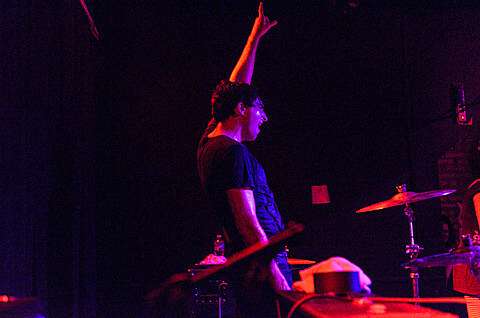 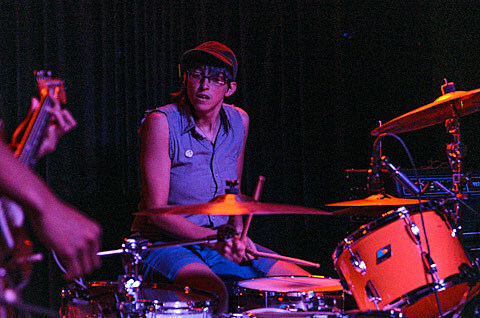 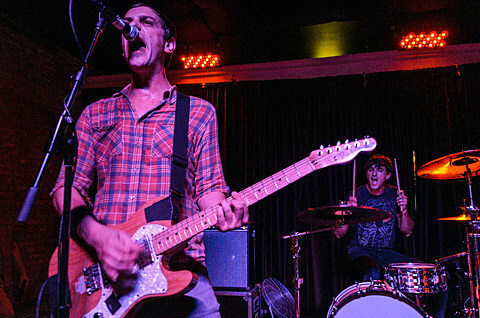 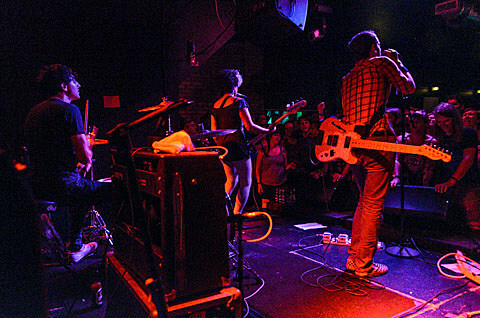 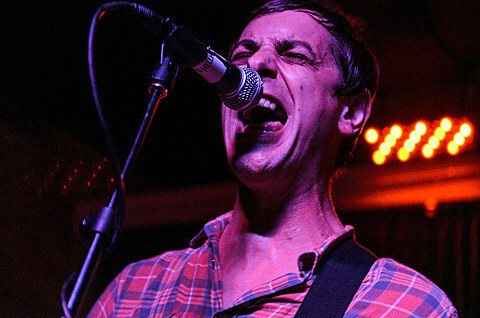 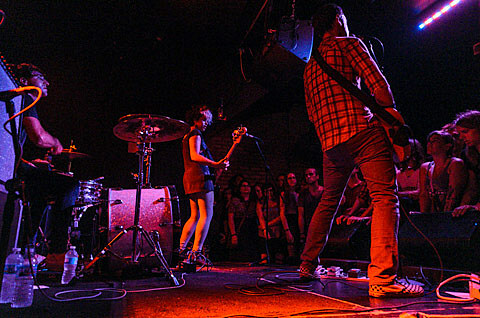 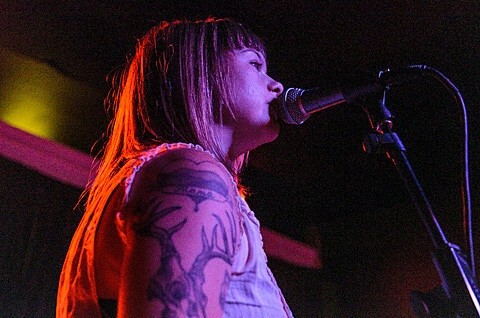 Folks went especially nuts for “An Ear for Baby,” “I Don’t Believe You,” “The Sunset,” and “Here’s Your Future.” We’ve got pictures, The Thermals’ full setlist, and a few videos in this post.